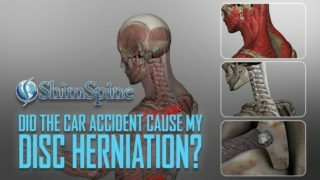 As a Spine Surgeon and Specialist, I have had the honor of treating many people. It sounds cliche, but I enjoy the personal interaction, and my goal is to educate people to understand their condition. While many are in significant pain during some of the evaluations, it is important for me to communicate the nature of the problem, and the complexity of the plan. Only through informed dialogue, can people understand the goals, and have realistic expectations. Having performed many a second opinion AFTER a person has already had surgery, I know dissatisfaction is often the result of sub optimal communication, and unrealistic expectations of the surgery. There is a disconnect when you speak to both parties. The patient still feels they should be better, even though they are now walking and functional. The surgeon feels the goals of the surgery has been met. Yet, there is disappointment by the patient because there is still some residual pain, or numbness. My goal is to try to avoid this too common scenario. 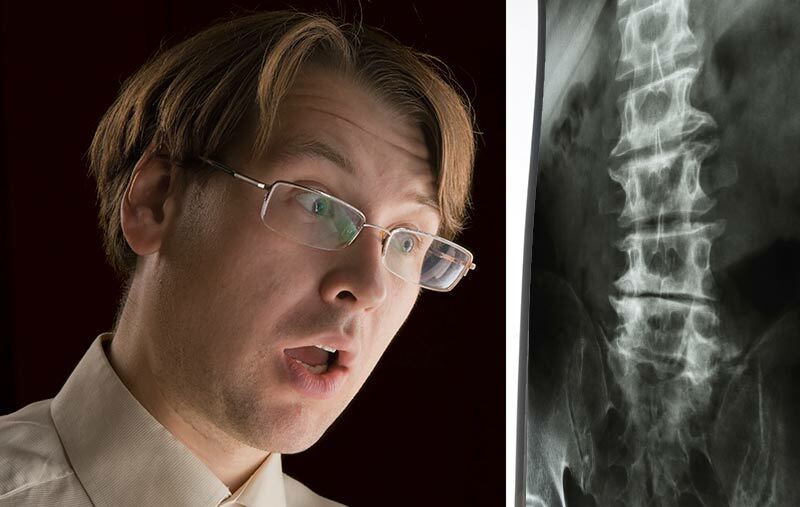 Some of the source of the disconnect is a statement like “That was the worst X-Ray I have ever seen” from the treating doctor. While that statement impresses the severity of the problem to the patient, it is likely an exaggeration, or the doctor is brand new to practice. That statement can be a source of misunderstanding. Certainly, the finding must be severe. The word “worst” however, has too great an influence in the process. The word “worst” introduces too much emotion into the discussion. Surgery, especially elective surgery, should be a calculated decision based on the risks and benefits to the patient. Certain adjectives impart an urgency to make a decision. In my opinion, unless the problem is a limb or life threatening emergency, the term “worst” should not be part of the discussion. Some Surgeons will say we are being too cautious, and we are asking too much of our patients when deferring the decision to them. In non life or limb threatening situations, Patients should be given all the information so they can make an informed decision. An informed patient is usually a realistic patient, and usually a much happier patient after surgery. 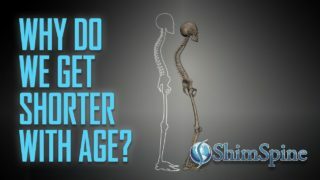 This blog is written by John Shim MD and based on over 20 years practice as an orthopaedic spine surgeon.